Maynard Murray MD, the discoverer of sea solids, believed that hydroponics would play an ever-increasing role in the future for agriculture and feeding humanity. 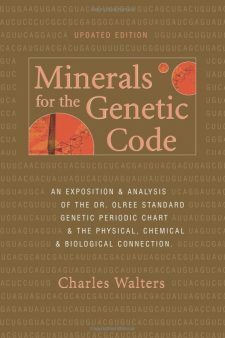 He understood that our soils were being depleted of their mineral reserves and that the crops grown in those soils were becoming more and more vitamin, mineral, and trace element deficient. 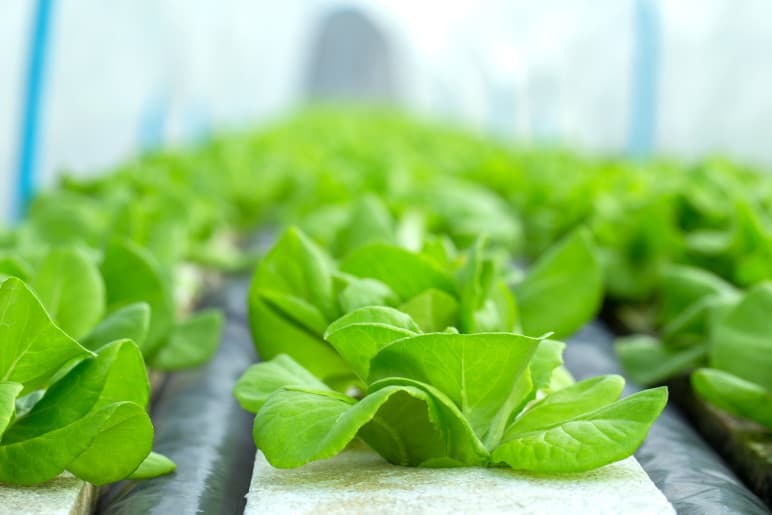 Hydroponics is a technology where plants are grown in a sterile medium with all necessary nutrients provided via a solution that bathes the root system. Dr. Murray experimented with the utilization of sea water and sea solids in nutrient solutions with great success. During his later years, he built Seaponic, an extensive 10 acre farm in Ft. Meyers, Florida, where Robert Cain (SeaAgri) had the good fortune to work with him during the late 70’s. Dr. Murray patented his process for hydroponics. The design of the beds and water flow system in the patent is exactly the same as the farm in Ft. Meyers. First utilizing sea water and then later sea solids (exact formula), Dr. Murray and Robert developed a hydroponic formula for the farm operation. 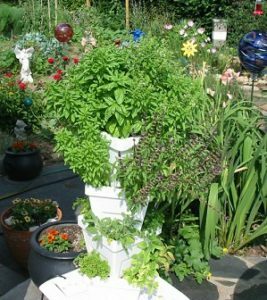 Although they primarily grew tomatoes as a cash crop, Robert had one experimental hydroponic bed where he grew a great variety of vegetables and flowers in the Seaponic solution. Everything flourished–including orchids that grew beautifully with the Seaponic solution as their only source of fertility. 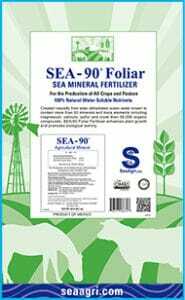 The addition of SEA-90 to any hydro solution will improve crop production and nutrient density. Crops grown will be healthier and more disease and insect resistant. 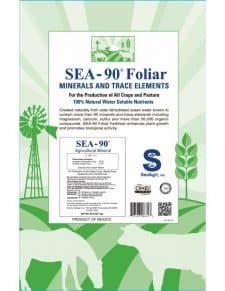 Whether you are a commercial grower or a hobby gardener, SeaAgri encourages you to add SEA-90 to your solution in small amounts to reap the benefits of the minerals and trace elements. 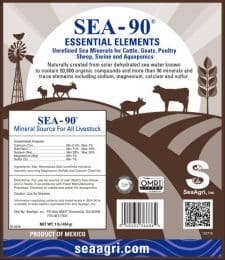 SeaAgri has many customers experimenting with the combination of SEA-90 and other OMRI listed products in attempts to create organic hydroponic solutions. Please experiment and share your findings with us, and together let us continue this important legacy of Dr. Murray’s research.